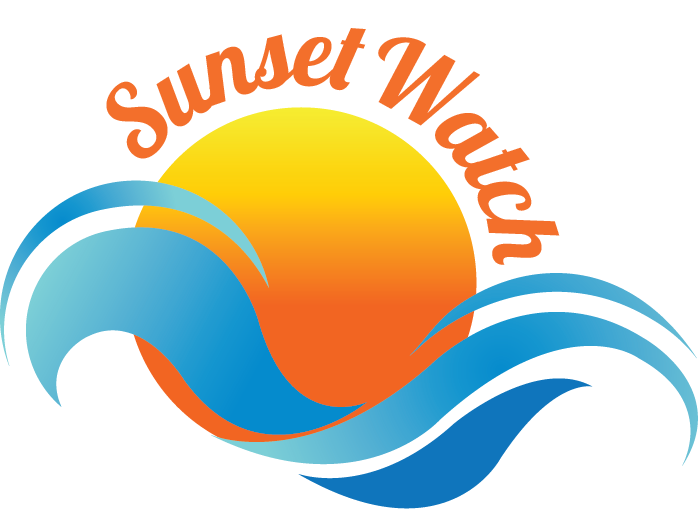 Sunset Watch Upper Level offers a front row seat every night of the most beautiful sunsets in the Caribbean. The Villa has the full gamut of amenities you\\\'d expect in luxury Caribbean retreat: laundry, gas grill, gourmet kitchen, and patio dining set from which to take in the spectacular scenery. The beach is just a short traipse down the garden stone steps.